Aurum Home Contracting – Fresh Metal Roofing For Home In Richland Center WI! 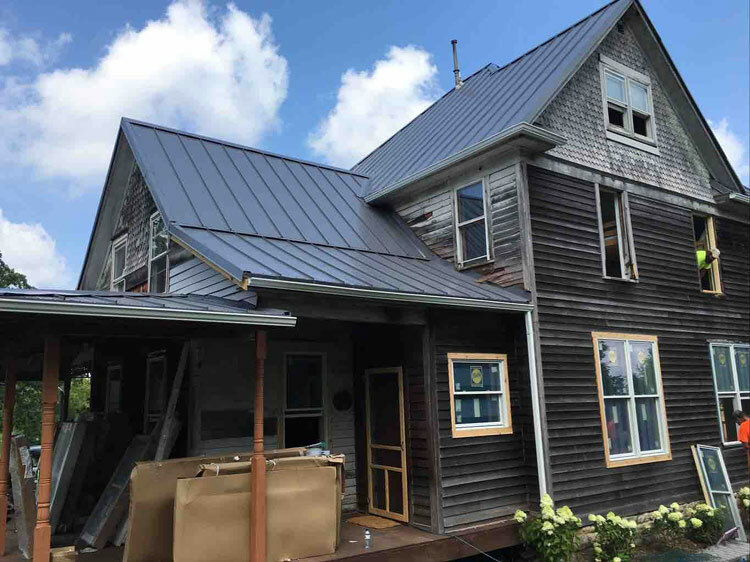 Aurum Contracting helped these homeowners upgrade to a fresh metal roof. 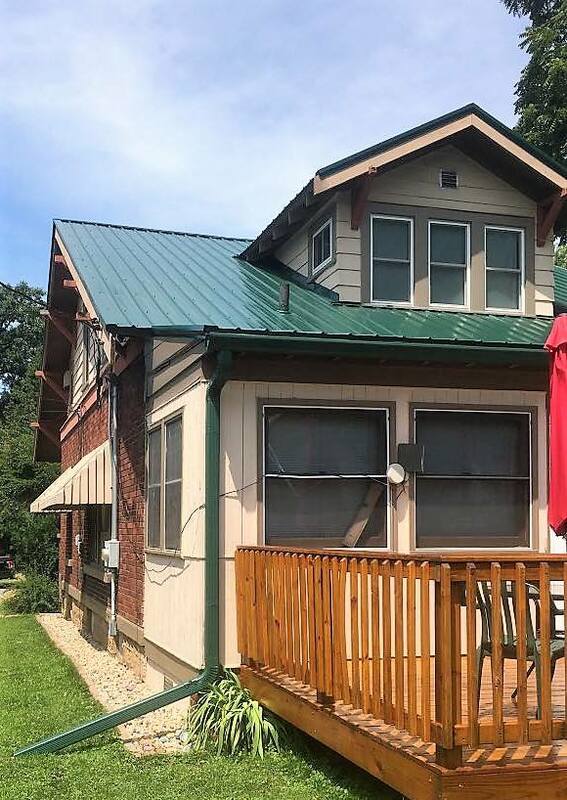 After a hail storm hit Richland Center in the early spring of 2018, Aurum Contracting was tasked with the residential roof repair of this home. The homeowners wanted to upgrade to a more durable roof. 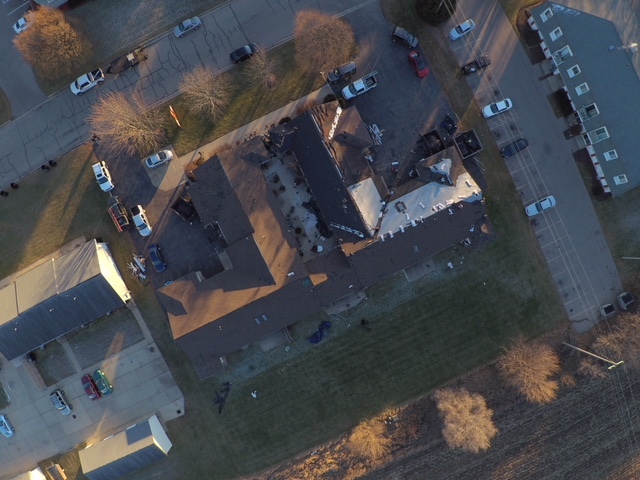 Aurum’s trusted insurance restoration professionals tackled the project right away and got an insurance claim payout that went towards the new metal roof. Metal roofing is much more durable than typical asphalt. These homeowners in Richland Center can rest knowing they are better protected the next time a harsh spring storm blows through Wisconsin. If you believe your roof or siding was damaged in the hail storm that hit Richland Center, WI (or anywhere in WI or IL) Aurum offers free inspections!